- 호호바 오일 성분이 외부 오염으로부터 피부를 보호해 줍니다. 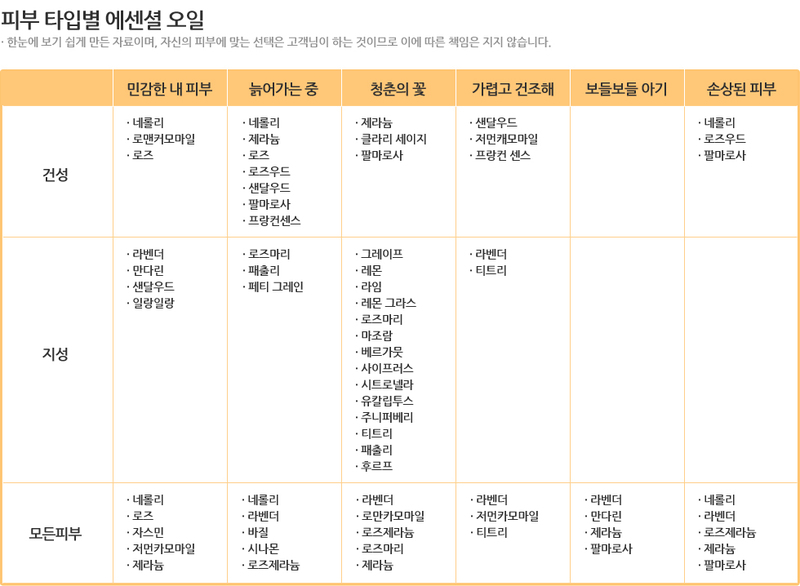 - 피부 속 유수분 밸런스를 맞추고 건강해 보이는 피부로 가꿔 줍니다. Jojoba oil contains unique liquid waxes and fatty acids that nourish the skin. It is excellent combined with other skin care oils, adding balance and fortifying the benefits provided. Use as desired for massage or skin care. Combine 1 to 2 drops of Aura Cacia essential oils per teaspoon of skin care oil for added benefits. 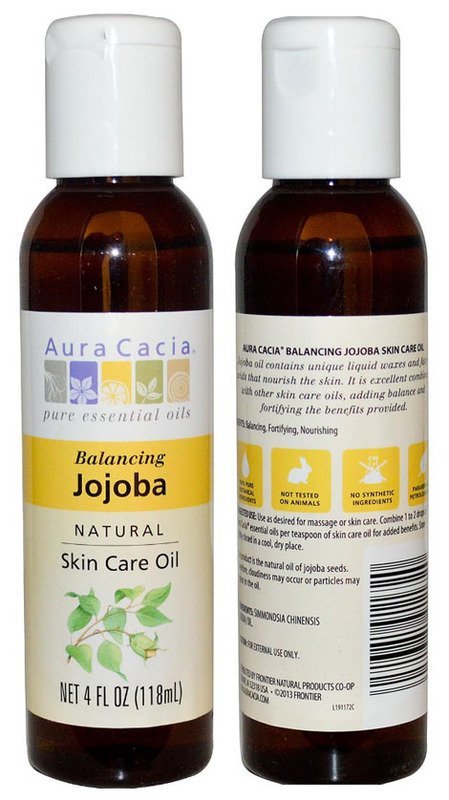 This product is the natural oil of jojoba seeds. Therefore, cloudiness may occur or particles may appear in the oil.